Amy wants her big sister Zelda to have a perfect wedding day. Even after discovering that Zelda slept with her boyfriend, Amy resolves to hold her feelings in until after the wedding is over. 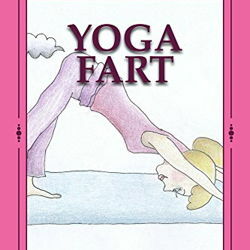 To stay calm, Amy throws herself into a series of Yoga classes. Soon, however, the dark clouds brewing within threaten to escape. Will Amy keep it together until the wedding is over, or will she make a stink?